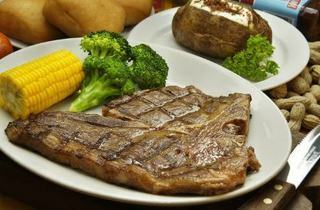 Formerly known as ‘RoadHouse Grill’, this rustic all-American steak house has relocated to Tanjung Bungah. 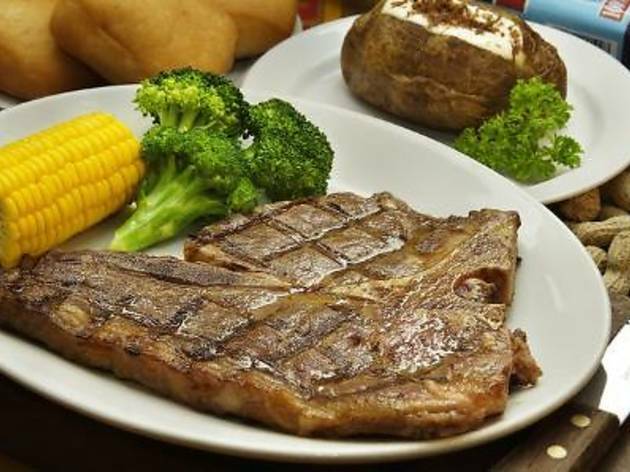 Still serving straight-up, authentic American cuisine in hefty portions, its classic fish and chips and charbroiled steaks remains as good as ever. Conveniently, their new place has a mobile phone charger area, perfect for dine-in tech junkies whose smart phones and gadgets need a recharge.